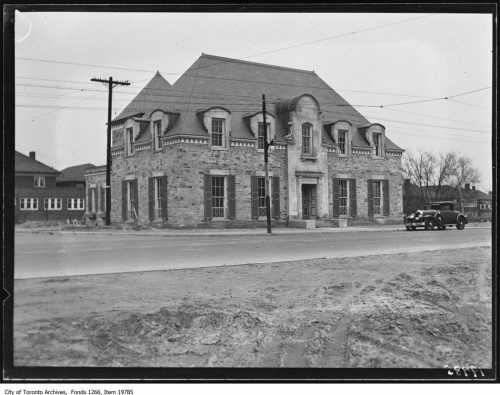 Runnymede Public Library, 1931. Toronto Archives. We encourage you to get involved and provide feedback on the Bloor West Village HCD Study.